Drag City artists continue to gradually join streaming services, and here’s an exciting one: Will Oldham aka Bonnie “Prince” Billy aka Palace Music (or Palace Songs or just Palace) is finally on all streaming services. 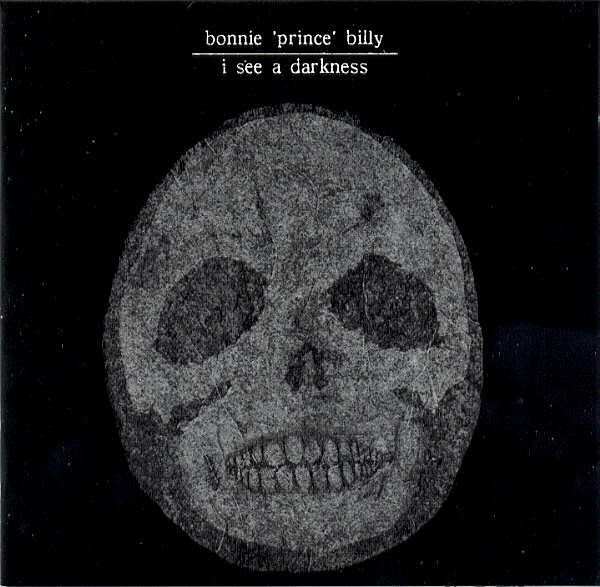 According to the label’s announcement, “Every Monday, a new year of Will’s catalog is available to hear on all streaming platforms—from 1993 until the present.” As of yesterday, Bonnie “Prince” Billy’s 1999 classic I See A Darkness is finally available to stream! Other albums you can stream at the moment include Will Oldham’s 1997 Joya album, Palace Music’s 1995 album Viva Last Blues and 1996 album Arise Therefore, and more. Stay tuned for more Will Oldham to be added to streaming services, and listen to those via Spotify below.